–Take one “OLEDB Source” task from tool box and drop it to your package. 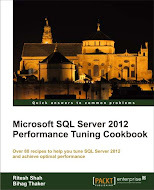 –double click on OLEDB Source task to configure it. –put “exec usp_studdetail” (without double quote) in “SQL Command Text” and click on OK.
–Now drag “Flat File Destination” task from tool box to your work area. –double click on “Flat File Destination” to configure it. 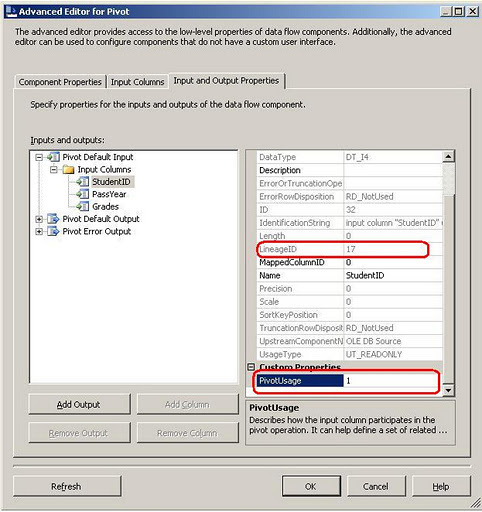 –click on “New” button to create “Flat File Connection Manager” if it doesn’t exists and select “Delimited file” radio button and press OK button. 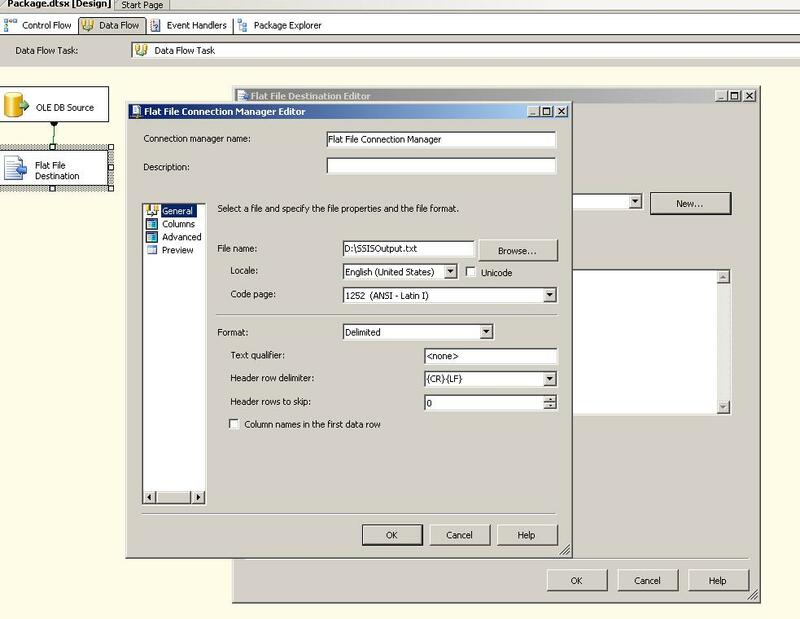 –Now, from the dialog box, you have to set two property, “Connection Manager Name” and “File Name” along with path.